The OST format is good when archiving your Outlook emails. You can even use OST to work with your email files while offline. And that's about where the utility of the OST format stops. What happens when it becomes necessary to have that data in a more shareable format? If you find yourself searching for an app that will let you convert OST to HTML (and more)... then look no further. 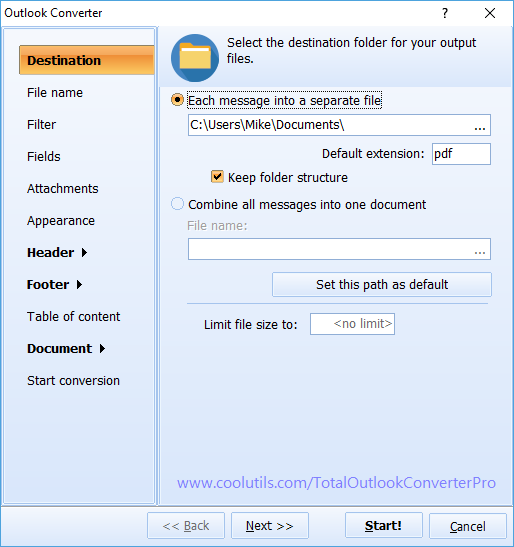 The Total Outlook Converter Pro is the only, all-in-one conversion utility you'll ever need. Convert selected email fields only (or all). Handles attachments independent of the main message. 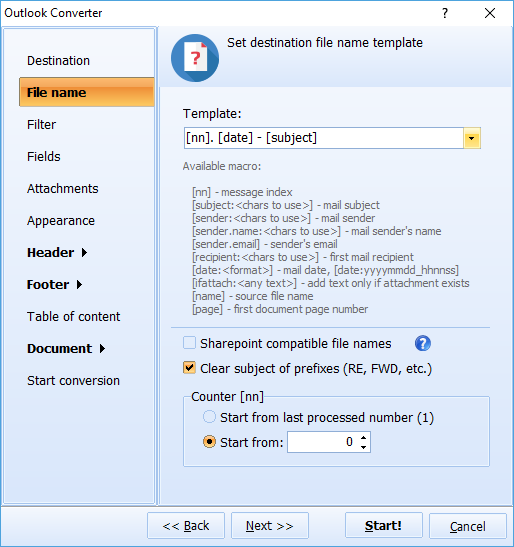 Converts OST to DOC, PDF, TXT, and XHTML. Built around a user-friendly interface, our conversion utilities are second to none. Try our award-winning converter today through our free trial version. Purchase the converter and receive a lifetime license. Never again will it be an issue to save OST to HTML. 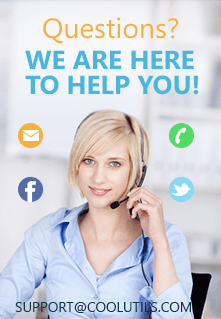 Updates are free during the first year, and you'll have access to our great support team. With more than a dozen different languages supported it doesn't matter whether you're in North America, Europe or Asia... we have an app for you! 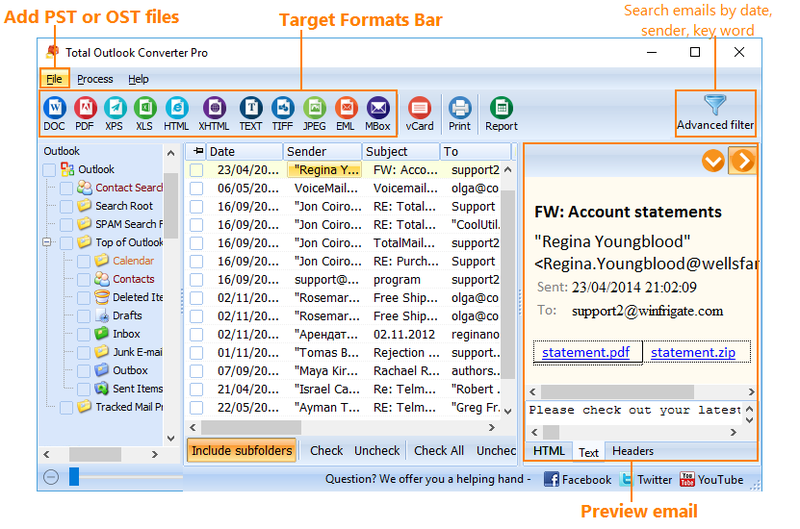 See how fast and easy it is to use the Total Outlook Converter Pro today. We have been developng file converters since 2003 so you can rely on our apps.